Also: Medidata partners with the World Economic Forum; dacadoo's patient engagement supports Oracle Insurance. Genomic and health data platform LunaDNA’s parent company, LunaPBC, has entered a partnership with Genetic Alliance, a nonprofit focused on delivering research and care opportunities to individuals and communities. Over the next year, LunaDNA will be merging its services with the Genetic Alliance’s engagement platform, strengthening both organizations’ efforts to solicit genetic research data directly from individuals. Digital specialty prescribing platform ZappRx has partnered with Bayer to provide medications to patients with pulmonary hypertension or relapsing remitting multiple sclerosis. These treatments will come from Bayer’s specialty medicines portfolio, with the pharmaceutical company also gaining assets to ZappRx platform data regarding the treatment of these patients. Digital health management platform Veta Health has inked a deal with Boston Children’s Hospital to acquire the licensing rights to two of the hospital’s digital health products, TriVox Health and HelpSteps. The plan is for is for Veta to integrate the features of TriVox and HelpSteps into its offerings. Veta said this integration could help the company expand its clinical capabilities. Thanks to a new three-year strategic collaboration, Medidata has become a partner member associate of the World Economic Forum and will an initiative from the organization specifically focused on health and healthcare. In this effort, Medidata will help the forum and its other partners to devise business models specifically focused on the needs and health outcomes of patients. Digital health engagement platform dacadoo has a new strategic partnership with Oracle Insurance. 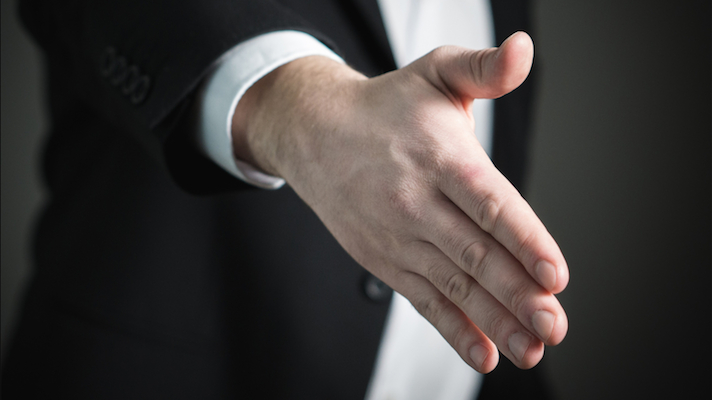 With the deal, dacadoo’s front end and engagement solutions will be combined with Oracle’s core administration network to improve member enrollment selection and reduce claims cost. “Oracle has globally gained momentum for its health, life and annuity platforms, but now with the addition of dacadoo, we are able to provide our customers with a differentiated cloud platform to run their businesses optimally, enabling them to stay at the forefront of market developments, specifically with the inclusion of dacadoo’s digital Health Score platform and artificial intelligence infused applications for underwriting processes and wellness management,” Srini Venkatasanthanam, VP of Oracle Insurance Solutions, said in a statement.